Every year Rolls-Royce brings out a select few of its cars to the hottest tourist hot spots around the world to showcase their products in front of the rich and famous. 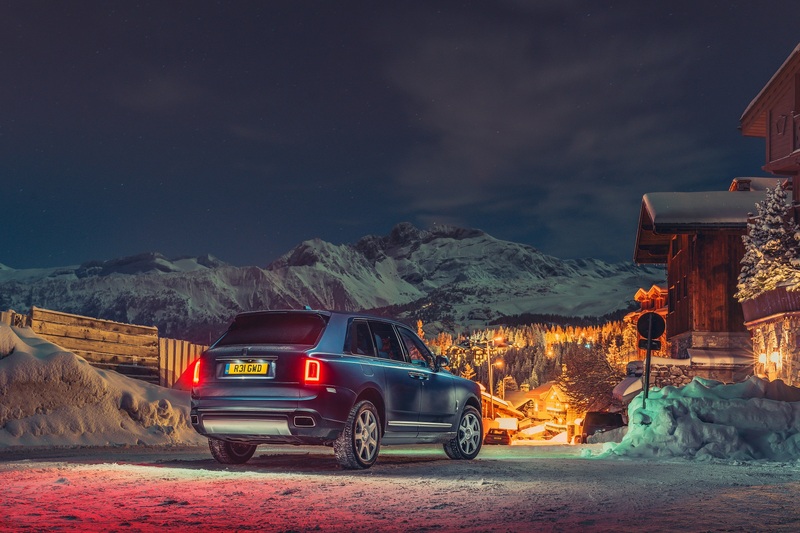 While this summer a group of Phantom and Wraith models were on display in the South of France, now it’s the turn of the Alps to host the Cullinan, which has been set up in Courchevel 1850 as the ski season opens. The aim is not only to showcase the car’s luxury but also its abilities in heavy snow. The marque will be present at the Le Lana Hotel in the following weeks of the European winter sports season (18 February – 10 March). A collection of Bespoke cars and lifestyle accoutrements will be based in this historic former chalet adjacent to the Bellecôte piste in the globally celebrated ‘Les Troise Vallées’ ski region. By day, clients can experience Cullinan on and off-road, as well as Dawn drop top. For those compelled to begin their Bespoke journey in Courchevel 1850 itself, a Bespoke commissioning suite is situated at the nearby Six Senses Residences. Crafted from local timber by London-based interior design house Morpheus, the location itself promises to offer a unique design to its visitors as well as everything needed to configure your preferred combination on a Rolls-Royce. 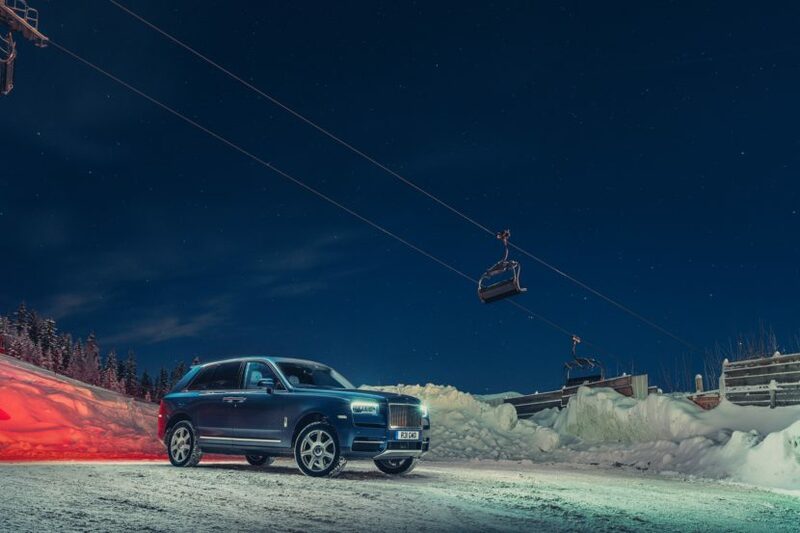 In addition, guests of Courchevel 1850’s Hôtel Les Airelles will be able to enjoy a chauffeur-driven Cullinan to and from the piste for the duration of the 2019 season. Previous post This 2002 E46 3 Series is basically a time-capsule: But is it worth the money?